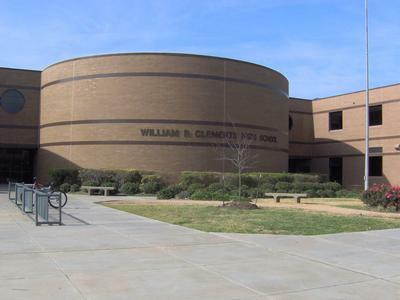 Clements High School is located at 4200 ELKINS DR, SUGAR LAND, TX, 77479. The school is part of FORT BEND ISD. To contact the school, call (281) 634-2150. Clements High School employs 132 teachers, who have been with the school an average of 9 years. The teachers average 13 years of experience in teaching. The school currently has 2,549 students with a student to teacher ratio of 19.30 S/T. The special education division has 14 teachers assisting it. Clements High School also employs 19 education aids. Clements High School Rating:5.0 out of 5 based on 2 reviews.